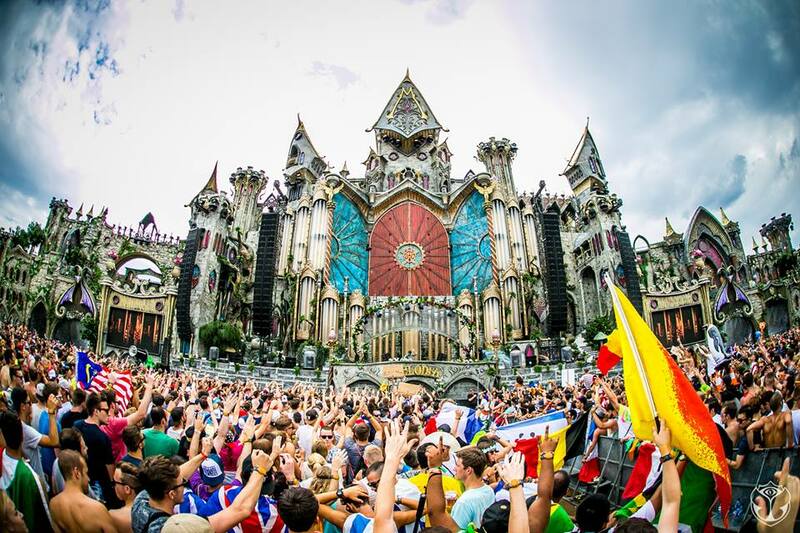 Tomorrowland, one of the world’s largest and most notable global music festival, might be expanding to Thailand. The festival is said to be in talks with a local entertainment promoter, World Planet Entertainment, to bring over the iconic music festival to the Land of Smiles, Asia Live 365 reports. 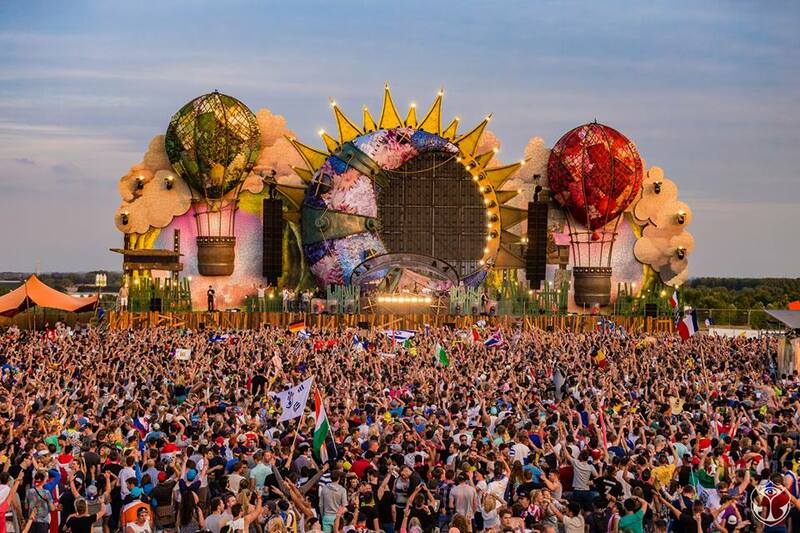 The managing director, Chatri Tungthiankul said that Thailand is looking to have more world-class entertainment events in order to boost the country’s tourism and culture, but he also believes that such large-scale event would need the government’s involvement and cooperation. Thailand’s Minister of Tourism and Sports, Kobkan Watthanawarangkoon has confirmed that the Convention and Exhibition Bureau (TCEB) is currently exploring on ways to make this project a reality. “We have to prepare a venue that can host up to 450,000 attendees,” Tungthiankul said. 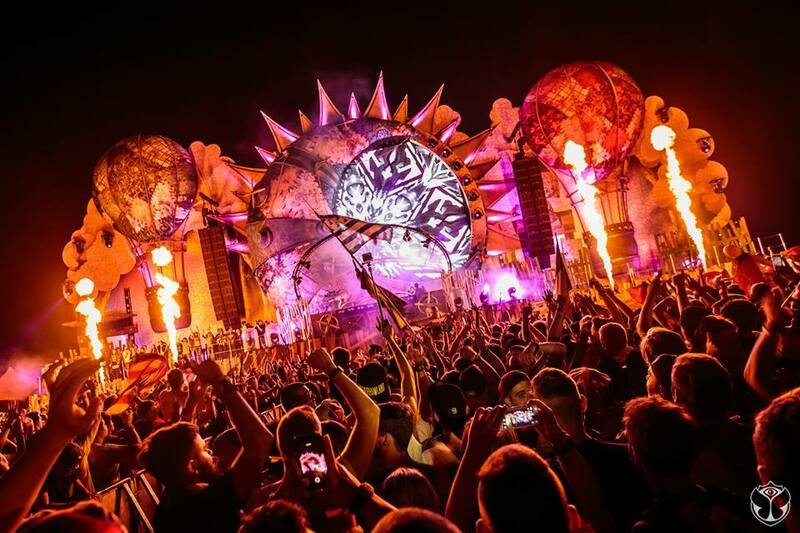 “We will also have to be ready to facilitate the journey for festival-goers from other countries, specifically at the immigration control, because when people travel to the festival in other countries – Belgium, Brazil and the US – their personalised festival bracelet does all the work, including that of a passport,” he continued. Tungthiankul also said that other Asian countries like China and Japan have also expressed interests in hosting the festival. 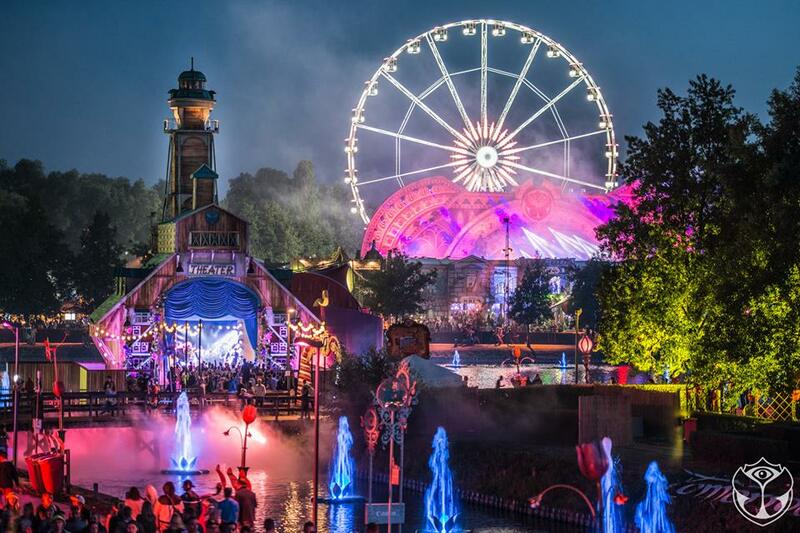 If the project is greenlighted, Thailand will be the first Asian countries to host an edition of Tomorrowland. Tomorrowland first started in Boom, Belgium in 2005, then it expanded to USA in 2013 under a new name called TomorrowWorld, and the recent expansion is to Brazil in 2015 called Tomorrowland Brasil. The 2016 edition of Tomorrowland is happening next month from 22 to 24 July 2016, featuring Tiësto, Deadmau5, Eric Prydz, Axwell Λ Ingrosso, Allesso, Armin van Buuren, Dimitri Vegas & Like Mike and Martin Garrix.